Mihkel has been primarily concerned with Enterprise Estonia, EC 7th Framework Programme, EUREKA Eurostars and Horizon 2020 projects. Mihkel has experience in project management and economic analysis. 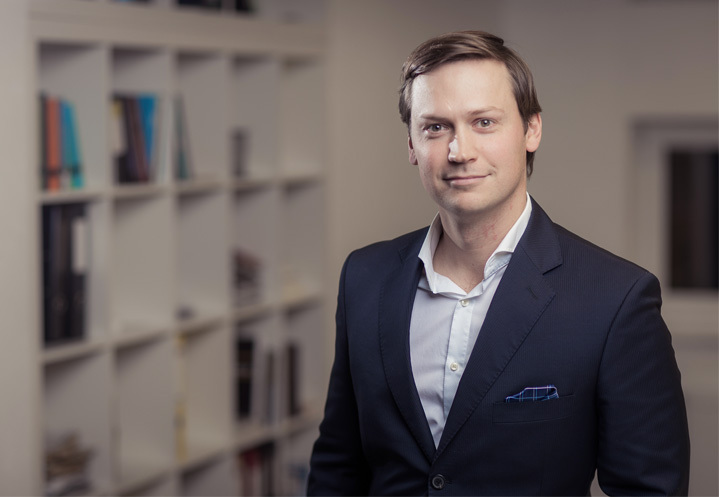 Mihkel has coordinated the preparation of several successful funding proposals to various Estonian and European Union innovation support programmes. In various R&D projects, Mihkel has successfully worked with several European enterprises, universities and R&D institutions focusing mainly on ICT, medical and environmental technology projects. Mihkel has a BA in Economics and Business Administration majoring in Finance and Accounting from University of Tartu, Estonia. In addition, Mihkel has obtained further academic experience during his studies at University of Denver, USA.